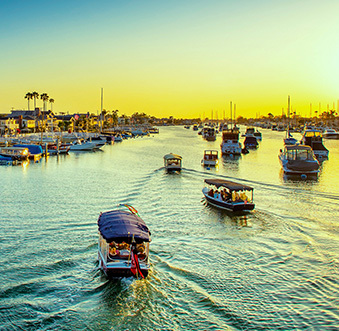 An engaging coastal community with a rare combination of upscale and affordable, Newport Beach is a destination comprised of appealing opposites. 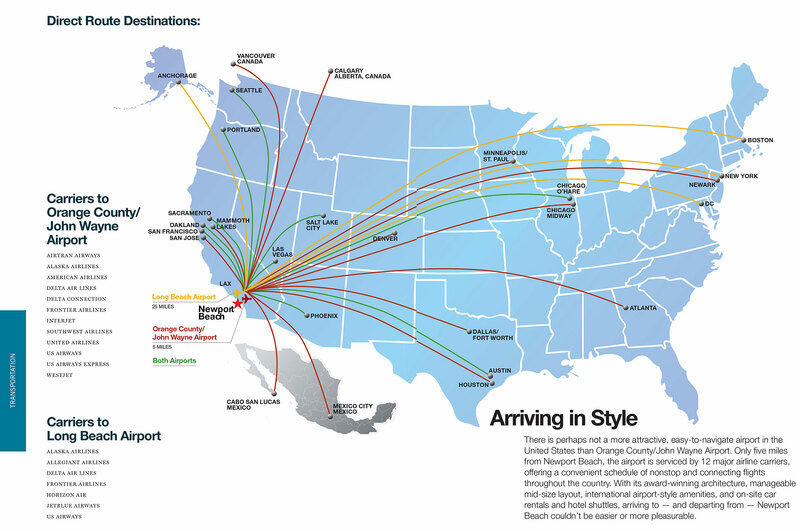 Its wide selection of stylish properties, unique venues and airport proximity provide groups one of the most diverse and well-situated locations along the Southern California coast. 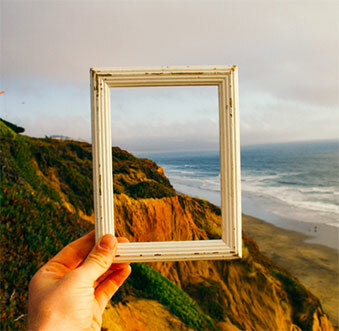 This second article of the two part series on Newport Beach hotels, looks at three options perfect for west coast meetings. 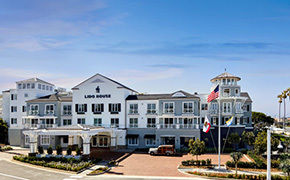 The Duke Hotel Newport Beach – Located near Orange County’s John Wayne Airport, Fairmont Newport Beach is everything you would expect from The Duke Hotel Newport Beach. A combination of comfort and luxury the hotel is architecturally beautiful with over 40,000 square feet of meeting space. The Duke Hotel Newport Beach offers gorgeous outdoor meeting locations, including the redesigned Palms Sky Pool deck, which offers a rooftop view of Newport Beach and the Bamboo Garden with tropical gardens, fountain, and fireplace. 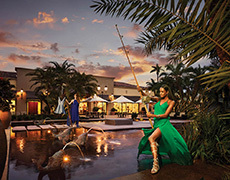 The property also features one of the areas most popular spas, TheSPA Santé with nearly 8,000 square feet of space and eight treatment rooms, perfect for spouse programs or group relaxation. 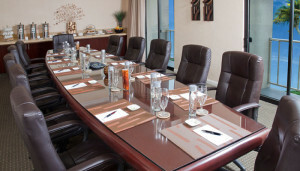 Carlton Hotel Newport Beach – Also centrally located near Orange County’s John Wayne Airport, Carlton Hotel Newport Beach is convenient for corporate group meetings. With more than 20,000 square feet of flexible meeting space including 12 meeting rooms, Carlton is ideal for small conferences and business meetings. 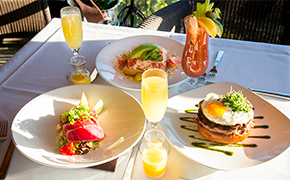 Close to the activities of Newport Harbor, the outdoor ocean-view shopping of Fashion Island and several outstanding restaurants, Carlton Hotel Newport Beach is a comfortable option for group travel. Newport Beach Marriott Bayview – Overlooking Newport’s serene Back Bay Nature Preserve, Newport Beach Marriott Bayview is a relaxed boutique style property also close to John Wayne Airport. 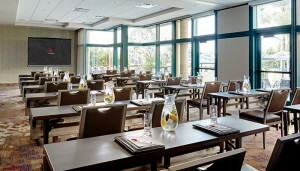 Almost 4,000 square feet of multi-functional, tech-savvy space caters to small meetings and events. 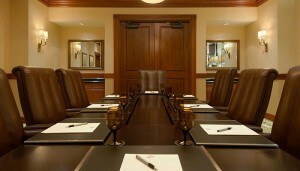 The recent meeting space addition of the Island Ballroom, makes this hotel ideal for upscale board retreats, small company meetings and events. 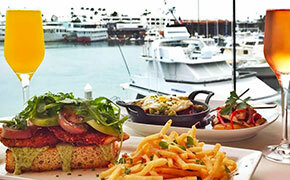 Newport Beach Marriott Bayview also features a luxurious outdoor patio terrace and scenic courtyard overlooking Back Bay. The property offers suites only, each with private balconies, and most overlooking the bay. 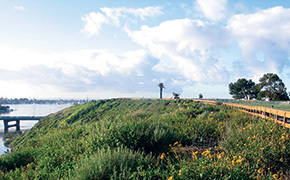 Newport Beach Marriott Bayview has easy access to the hiking, biking and running trails of Back Bay and is close to the award winning dining and shopping of Newport Beach. 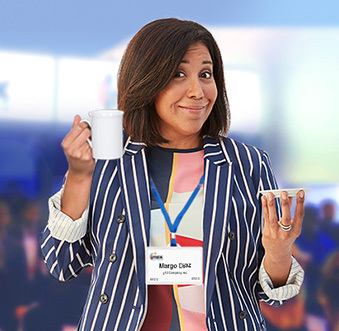 Stylish and inviting with plenty of natural beauty, airport-close properties and an abundance of activities, Newport Beach is the ideal destination for group meetings and events. 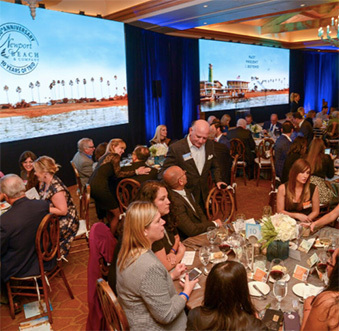 Visit Newport Beach opens the doors to this Pacific paradise with destination expertise, customized site visits, strong partnerships and resources to ease the planning process.